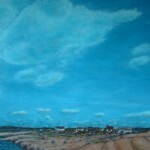 You are here: Home / Gallery / Beach Trail, PEI: Oil on Canvas. 26″ x 30″. 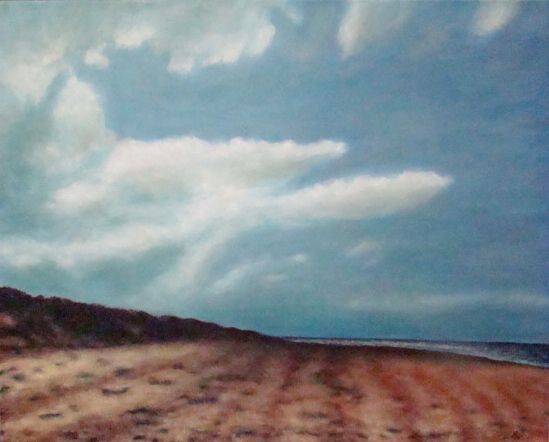 Beach Trail, PEI: Oil on Canvas. 26″ x 30″. Oil on Canvass. The unique red sands near Cavendish Beach, PEI. The weather is constantly changing. 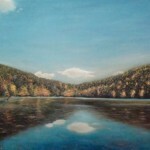 OLDERLac Hertel, Mont St. Hilaire: Oil on Canvas. 26″ x 30″.